At Collins & Montz Dentistry, our approach is simple – quality over quantity is always best. That’s why Dr. Hunter Collins, Dr. Roger Montz, and the rest of our excellent staff have worked so hard to create a dental atmosphere that’s honest, modern, and caring. You’ll never be pressured into accepting overblown services you don’t really need when you visit for an appointment; we’re low-pressure and focused on creating the perfect treatment plan for your unique concerns and goals, nothing more. Better yet, we’ve invested in plenty of state-of-the-art technology so that your experience is always comfortable and precise. Whether you’re visiting us for a routine dental checkup or advanced cosmetic and restorative care, our well-established reputation in Melbourne Beach, FL should let you know right away that you’re in the best of hands. Contact us today if you have any questions, or if you’re ready to schedule your first appointment! 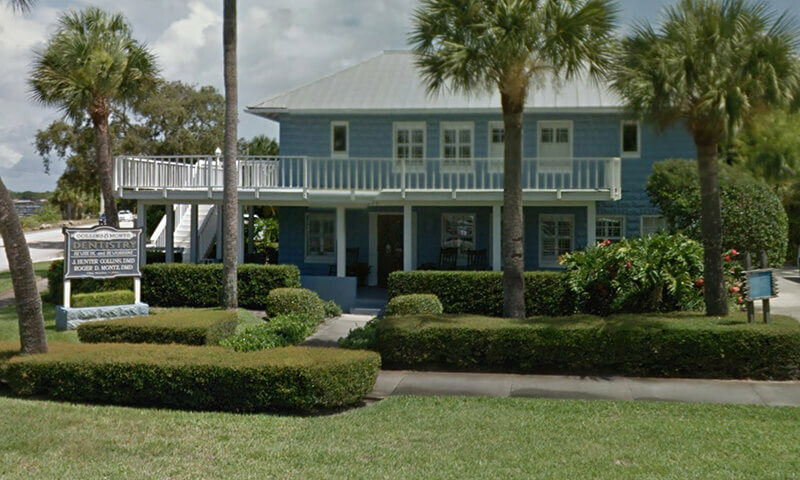 Both Dr. Collins and Dr. Montz have been residents in the Melbourne Beach area for a collective 20 years and counting, and they (along with the rest of our team) enjoy engaging with the community not just in the office, but outside of it as well! That’s why they regularly provide very generous donations to a wide variety of excellent organizations in the area, including the Holy Trinity Episcopal Academy, the Holy Name of Jesus school and church, various Little League teams, and more. Helping people smile brighter means a lot to our entire staff, and we’d glad to be able to do so in many ways. If you’re interested in learning more or sharing a good cause with us, don’t hesitate to give Collins & Montz Dentistry a call.